Queenstown might be better known as the adventure capital of New Zealand, but art lovers are well and truly accounted for. 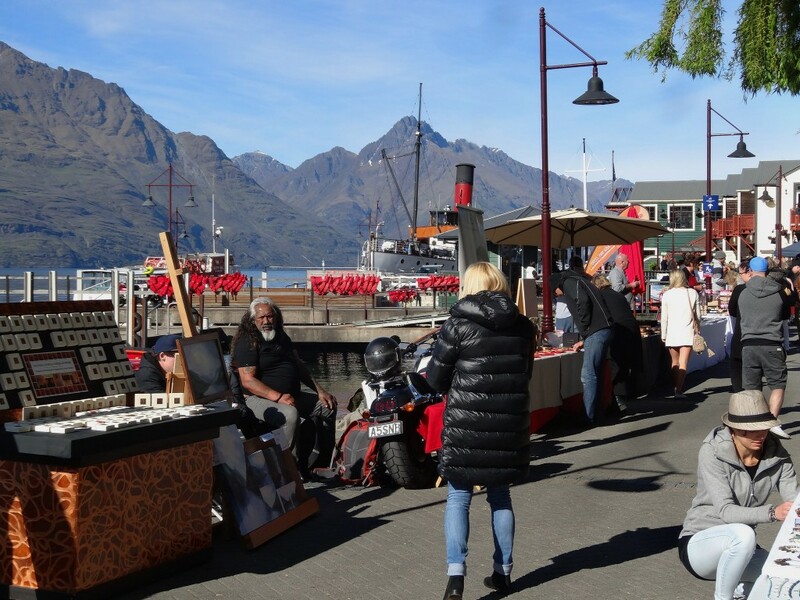 With a focus on Kiwi creativity, the town’s best galleries have become quite popular among visitors who want to splurge on a special souvenir for themselves. 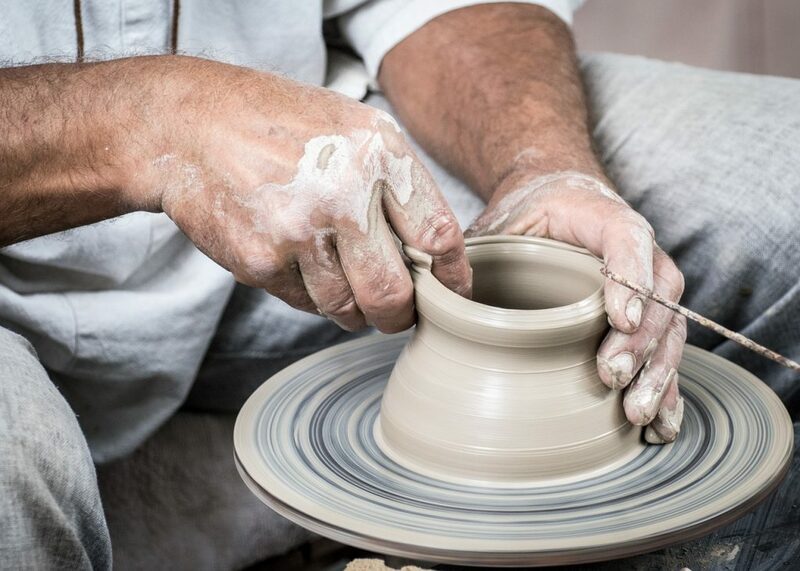 But even if you don’t have the cash to spend on a masterpiece, make sure to keep an eye out for these local gems. 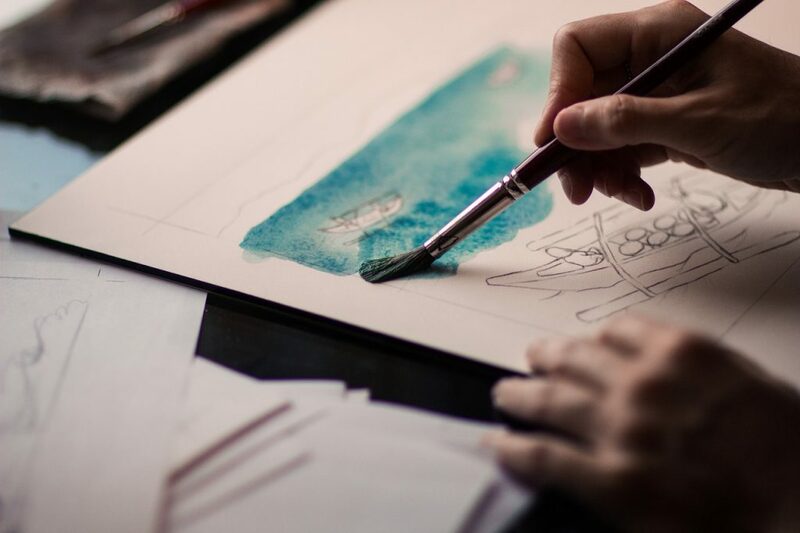 Milford Galleries is the place to browse contemporary New Zealand artworks of all kinds, including paintings, glass works, ceramics, sculptures and mixed media creations. The gallery consists of two exhibition spaces: the one upstairs is reserved for their ever-changing displays, while the downstairs area is home to a private store room with numerous masterpieces. Stephan Romer is a highly sought after commercial photographer who has made Queenstown his home for more than a decade. His private gallery, right at the heart of the town, houses some of his finest landscape photography work, including breathtaking shots of the Remarkables and Fiordland, among various other natural wonders in the South Island. Part gift shop, part art gallery, the Kapa Design Gallery hosts a number of New Zealand and international artworks, handcrafted jewellery, photography and unique cultural relics. Their primary goal is to support the finest local talent, from artists to designers, as well as showcasing the works of up-and-coming brands from all over the world. The Kapa Design Gallery is conveniently located inside Queenstown Airport, making it one of the main go-tos for memorabilia with an artistic flair. Ivan Clarke is a renowned New Zealand artist who specialises in landscape paintings. He showcases some of his best work at his own private gallery, where visitors can get a glimpse of 30 years’ worth of the country’s unspoiled and highly dramatic scenery. His most recent creative pursuit is the Lonely Dog series — a lighthearted variation on the exquisite backdrops Ivan Clarke is most famous for. One of the oldest private art galleries in New Zealand, the Central Art Gallery is a place that fully supports local talent. An array of paintings from established and emerging Kiwi artists are on show, with collections ranging from fine art pieces to contemporary creations. Along with a friendly gallery space where people can shop for or simply browse the artworks, the gallery also serves as a go-between for sourcing paintings from New Zealand artists. Contemporary art, interior design, and a number of mixed-media masterpieces — the Artbay Gallery’s collection definitely offers an interesting contrast to the classic heritage building in which it resides. Award-winning New Zealand artists are well represented in their eclectic exhibitions, which always set out to make art enticing and non-intimidating to the wider public. The Queenstown Arts Centre is a venue that pretty much covers all bases. Exhibitions, art classes, open studio spaces and art sales are among the different features that welcome its visitors. The centre’s Cloakroom Gallery exhibits some of the best, most engaging, pieces to come out from the community, including jewellery, steam punk pieces, ceramics, sculptures and paintings. 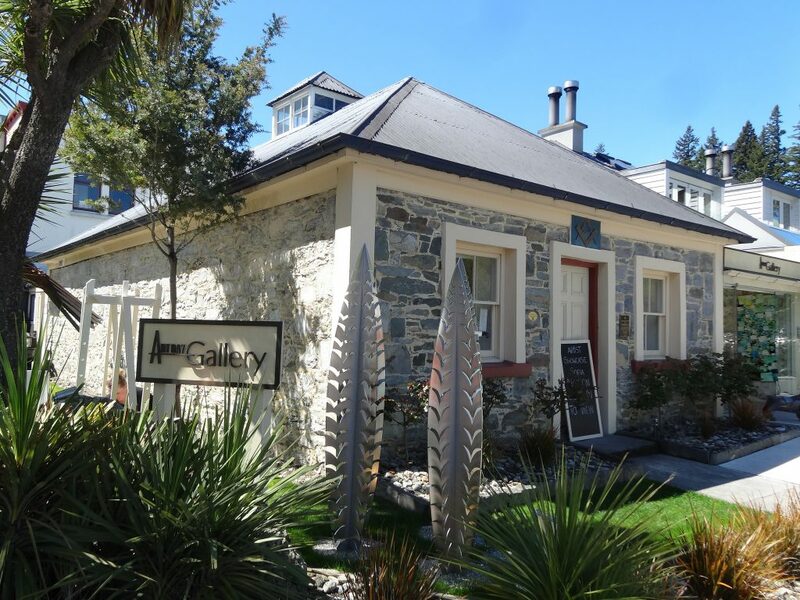 The Silver Fern Gallery has come a long way since its humble Arrowtown beginnings in 1993. Avril Dolman and Graham Bates originally called their artistic venue The Emporium. 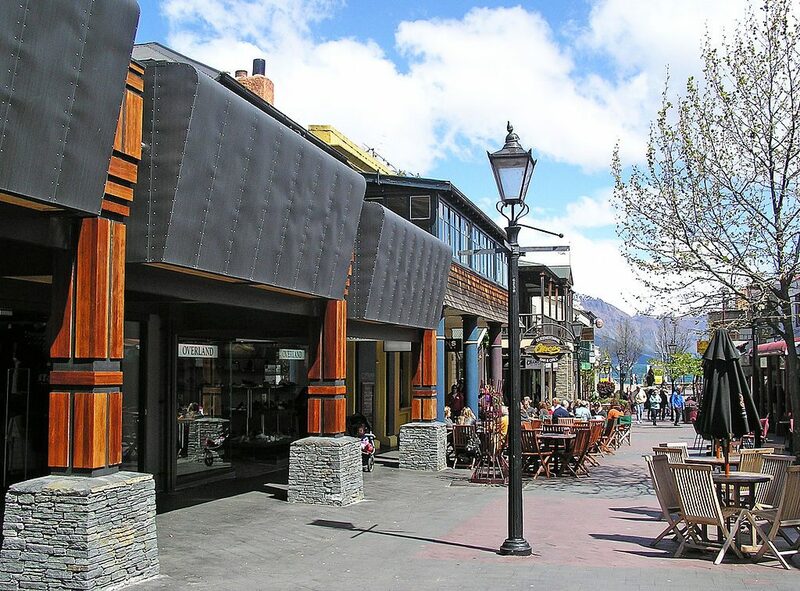 A name change was eminent when the duo relocated to Queenstown, after serving their local community for 15 years. 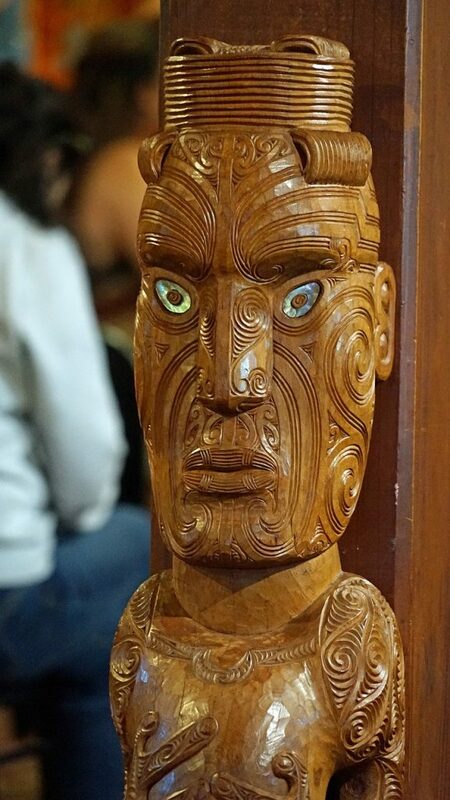 These days, the Silver Fern Gallery, which was named after the Dolman family’s longstanding souvenir business, is home to traditional Maori art, quality wood crafts, ceramic and glass pieces, as well as a trove of New Zealand made paintings.